Mostly rent and transportation, but other help also. Counseling is a big part of the service. Average grant about $600. $1000 is guideline limit. Mike McGuire and Bill Tarpley attested to the due diligence of this organization. HULA PARTY! 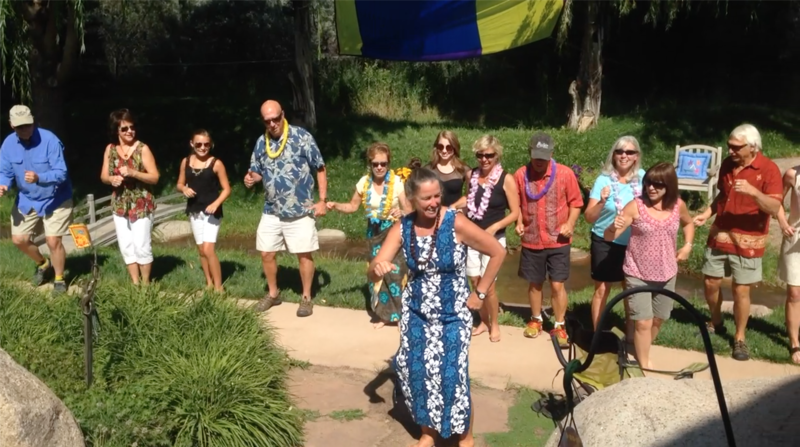 Rotarians dancing at Walt and Shari's going away party.